Aedas being one of the world’s leading global architecture and design practices with a strong and differentiated point-of-view on what it takes to deliver world class design needs not to say more about its brilliant masterpieces. Hence Lokomotive took a step further to use a magazine-like approach to allow Aedas to effectively communicate its messages to diverse audience through its online platform. To correspond with Aedas’ belief in a diverse world is a more interesting world; Lokomotive has crafted distinctive show cases to exhibit the uniqueness of its featured projects. The customized portfolio gives audience an interactive experience to learn more about the projects. With wealth of content on the website serving global clients, stability and security along with fast loading speed are the major considerations. 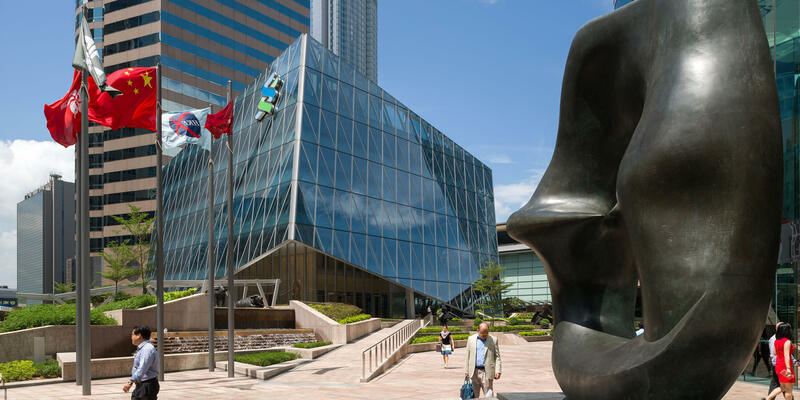 Combined local intelligence with global network, Lokomotive has provided a world-class hosting strategy for Aedas.